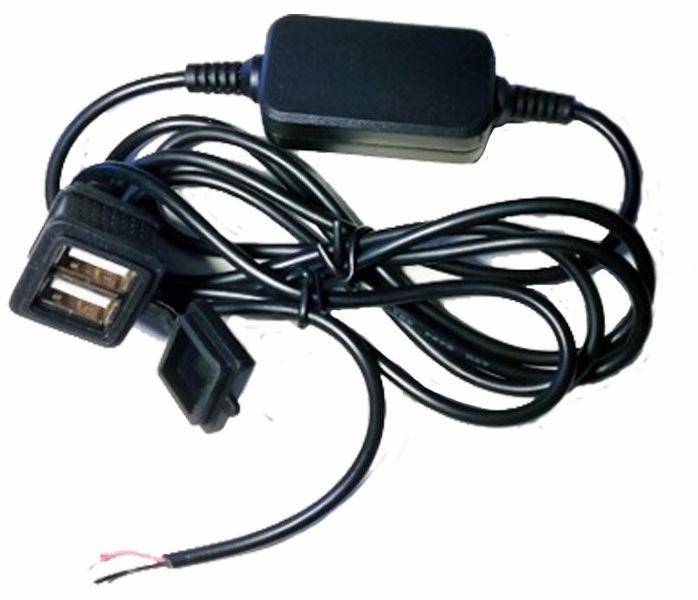 The FPV-POWER FPV10094 Dual USB Charger - 5V - 2A comes with plenty of lead for ease of installation and access. It is compatible with all FPV-POWER batteries. 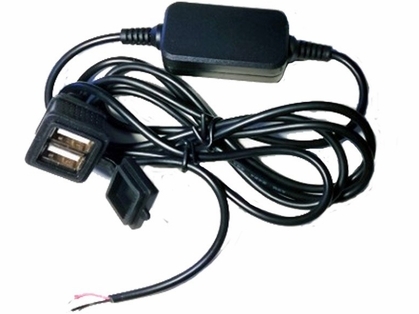 The leads terminate in bare wires so it will be up to you to solder or crimp the connections. This charger is suitable for keeping phones, cameras and other USB powered electronics charged up during long days out on the water. One port is a standard 1A output to suit GoPros, while the other port is 2A fast charge for mobile phones. DO NOT USE THE FAST CHARGE PORT FOR GOPROS AS IT WILL DAMAGE THE BATTERY. CHECK THE SPECS OF YOUR DEVICE BEFORE USING EITHER PORTS.